At Seattle Plastic Surgery we proudly serve the local communities of Seattle, Bellevue and Kirkland and have partnerships with nearby lodging for those traveling from out of town. We begin to see a general loss of our youthful appearance as we age. Our facial fat deposits shift, our skin loses its elasticity, wrinkles form and our skin loses its youthful glow. Non-surgical facelifts, also known as Instalifts or lunchtime facelifts are minimally invasive procedures designed to reposition our facial tissues and increase collagen production to help reverse some of the more commonly seen signs of aging. Seattle non-surgical facelifts are revolutionary treatments that work in two ways. 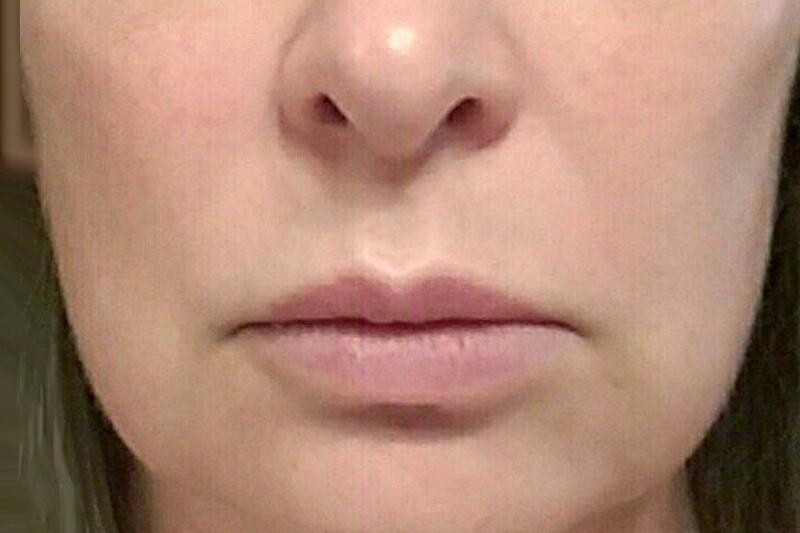 The first is an immediate lifting, repositioning and tightening of a patient’s facial tissue. The second is an ongoing regeneration of collagen, leading to increased volume in the treatment and surrounding areas over time. Collagen is one of the most prevalent proteins in our bodies and is what is responsible for the creation of newer, younger tissues, including skin. Our bodies go through a natural cycle of skin turnover by the induction of younger skin layers underneath the older skin found at the surface. By increasing our collagen production, we are not only able to increase volume and reduce wrinkles, but also obtain a more youthful appearance by a shortened cycle of skin replacement. How does a non-surgical facelift work? Instalifts are outpatient procedures where a surgeon threads a series of sterile, biodegradable threads underneath the skin of your cheeks. Cones are featured along these threads and function as anchoring points, so your skin is held in place after it has been lifted, positioned and tightened by your surgeon. During these lunchtime facelifts, a cosmetic surgeon makes a series of linear marks where the Instalift threads will be placed. Your surgeon will use a local anesthetic along these lines to numb the area, so the procedure is painless. Once the anesthetic has taken effect, your surgeon will then thread Instalift threads to opposing ends of the treatment sites from a midpoint along each line. 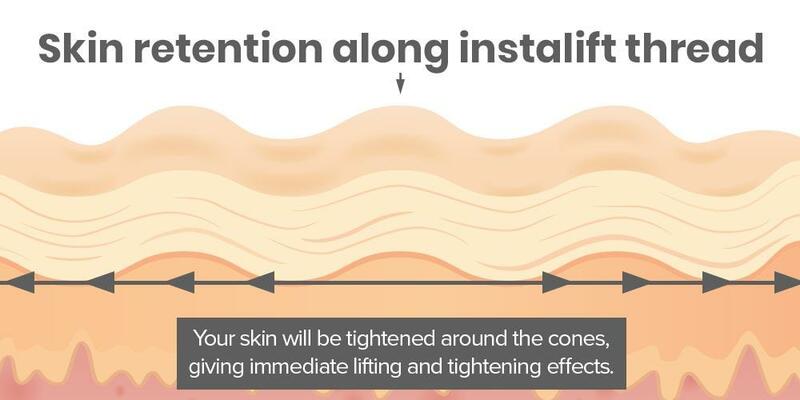 Once your surgeon has properly positioned the Instalift threads, your skin will be tightened around the cones, giving immediate lifting and tightening effects. After the initial procedure, the threads continue to work in two ways. First, as discussed above, your skin will remain held in place by the threads. The secondary function of the Instalift threads is to prompt your body to increase collagen production. As we age, collagen production slows, though we can trick our bodies into increasing collagen production. When our bodies are injured, cells known as fibroblasts near the injury sites produce collagen, which is used to repair and create new tissue, including skin. Though harmless, our bodies perceive the presence of Instalift threads as an injury and ramp up the production of facial collagen production in an attempt to heal these perceived injuries. As collagen levels increase, you will see in increase in volume in your facial features as well as newer, younger skin in and around the treatment areas. Who is a good candidate for an Instalift? While facial fillers and injectables are great short term solutions, they need to be repeated frequently to maintain a youthful appearance. Traditional facelifts are great long term solutions, but carry a higher price tag and may require significant downtime before returning to life as usual. Non-surgical facelifts provide a balance between these procedures. They offer the benefits of the lower costs and nearly immediate recovery time of injectables with the longer-lasting effects of traditional facelifts. Non-surgical facelifts may be performed on men and women of almost all ages. Ideal candidates for these lunchtime facelifts are individuals who want a rejuvenated facial appearance without having to undergo the more extensive surgical procedures and longer downtime seen with traditional facelift procedures. Non-surgical facelift procedures are generally not well suited for patients with allergies to plastic biomaterials or active facial infections. Non-surgical facelifts are also generally not recommended for patients with overly thin facial tissue. What should I expect during a non-surgical facelift consultation? During an Instalift consultation, you should be prepared to discuss your individual goals with your surgeon as well as any personal and family medical history. Your surgeon will examine your facial tissue to ensure you are a good candidate and will outline a course of treatment suitable for your goals and expectations. What should I expect the day of my non-surgical facelift? How long does it take to recover from a non-surgical facelift? On the day of your Instalift, you will be checked in at our office. After check in, you will be led to a private operating room. Your surgeon will use a marking pen to mark the areas where instalift threads will be placed. You will be injected with a local anesthetic at all suture sites. Once the anesthetic has taken effect, your surgeon will insert the instalift threads through each suture site, lift and position your skin to the appropriate height and location and tie off each thread. This lunchtime facelift procedure takes around 45 minutes on average. After your procedure, you may notice some minor discomfort as the local anesthesia begins to wear off. Instalifts procedures as a whole are very-well tolerated and performed as outpatient operations, with many individuals able to return to work after the procedures. What can I expect after my Instalift? After a non-surgical facelift, you may notice some minor soreness, swelling and bruising at the treatment site. You can expect this to disappear within a few days. Be sure to follow any instructions given to you by your surgeon to ensure your recovery is as quick as possible. Patients may find they benefit from the use of ice packs and sleeping with their heads elevated to reduce swelling as much as possible. You will instantly notice a lifting of your facial features and a lessening of any previous wrinkles. 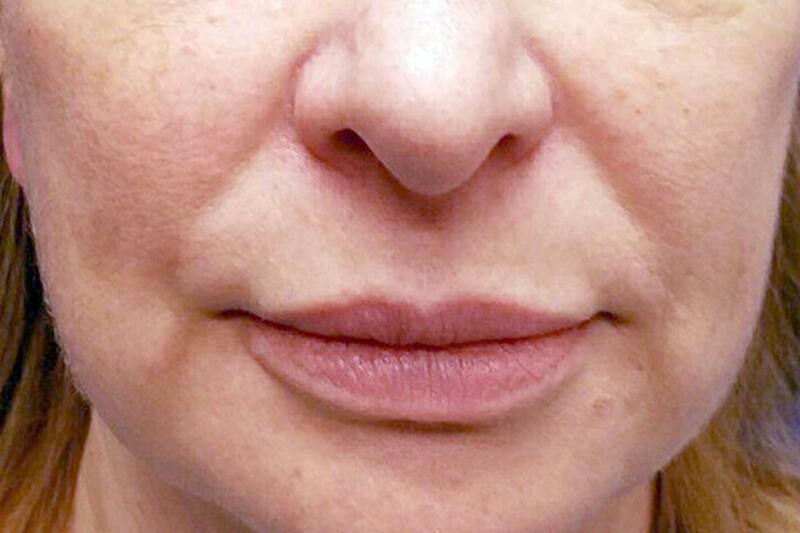 Your results will be even better over time as your facial collagen levels increase and facial volume is restored. How much does non-surgical facelift cost? While the exact cost of a non-surgical facelift will depend on a number variables individual for each patient, the average cost of non-surgical facelift procedures performed at Seattle Plastic Surgery is $4,000. Please feel free to schedule a consultation if you are interested in learning more about the procedure and costs. Non-surgical facelifts are not permanent procedures. The materials used in a non-surgical facelift are usually broken down and absorbed within the body after two years. Throughout this time, your body’s collagen production will increase and you will see the residual effects of this collagen production after the Instalift threads have dissolved. Why should I chose Dr. Jonov? Dr. Jonov is a board-certified cosmetic surgeon providing advanced aesthetic procedures for patients throughout Bellevue, Kirkland, Lynnwood and the surrounding Seattle area. His fully accredited surgical facility offers a state-of-the-art environment where both surgical and nonsurgical procedures can be completed safely and effectively. Dr. Jonov offers comprehensive breast, body and face surgery procedures, artistically applied injectable products, and non-surgical alternatives custom tailored to meet each patient’s needs and desires.